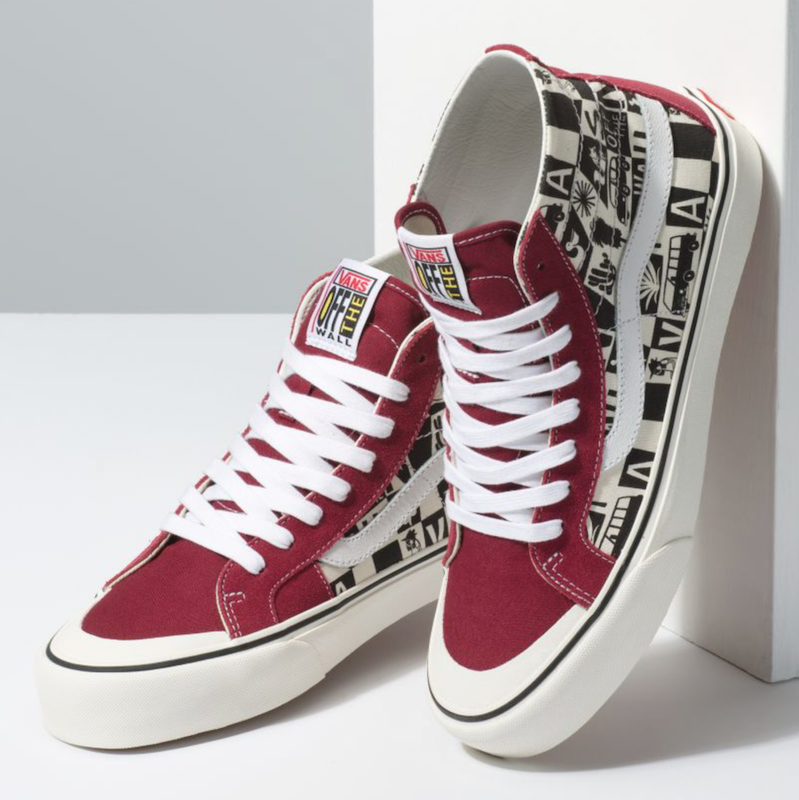 The new Yusuke Hanai x Vans collaboration is inspired by modern mid-century and illustrations and pinpoints the artists style. 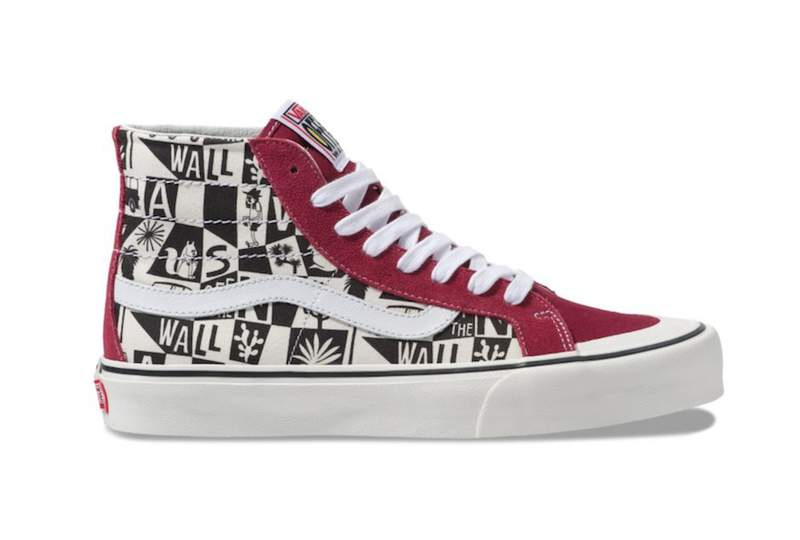 This Vans SK8-Hi comes with custom graphics on the panels and collar while constructed with canvas and suede across the upper. 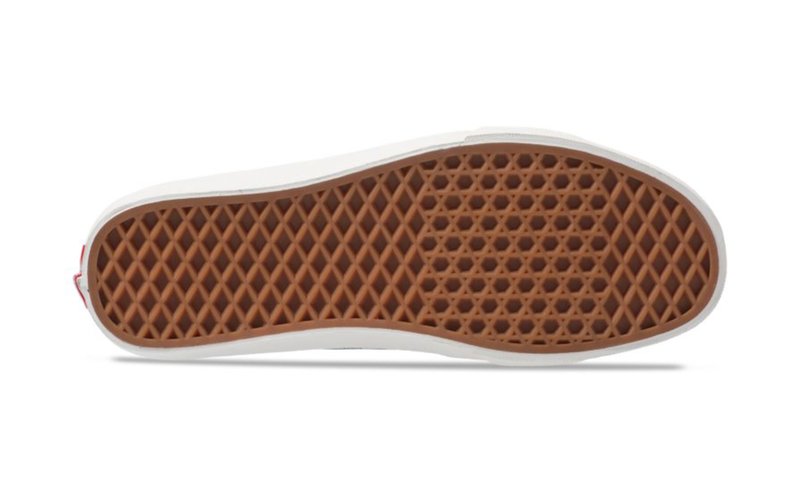 In addition we have a UltraCush liner, rubber toe cap, Pro Vulc Lite build and a rubber waffle outsole. 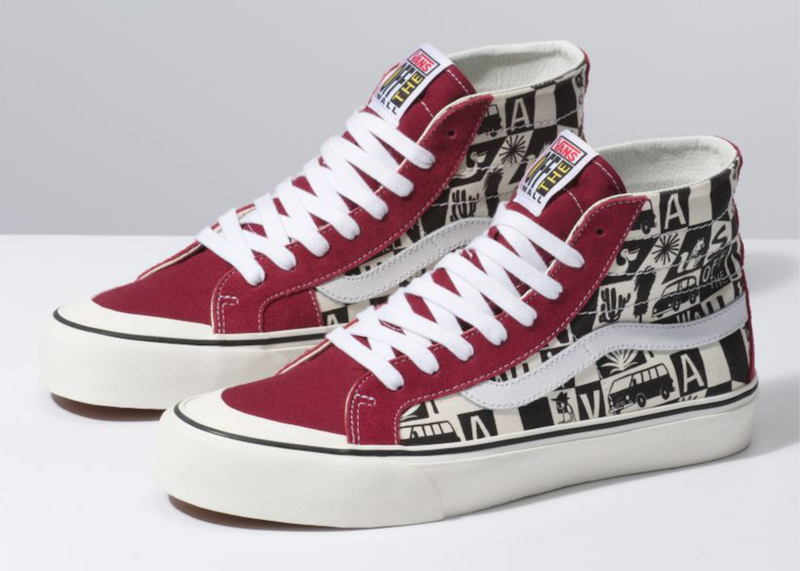 Continue to scroll below to check out more images of the Vans x Yusuke Hanai SK8-Hi 138 Decon SF which will provide you with a closer look. 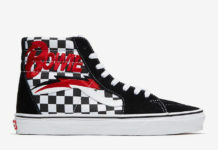 For those that would like to purchase, they are available now via Vans.com. 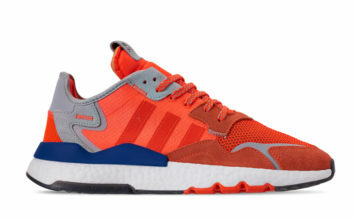 Retail price is set at $72.